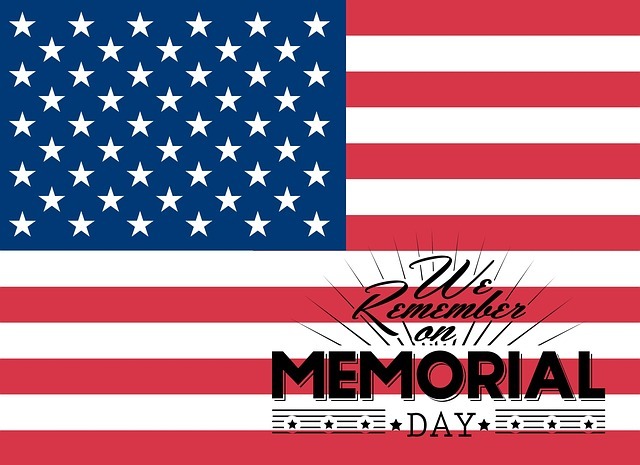 Are you searching for a respectful, but fun, activity for the upcoming Memorial Day Weekend? Well, look no further! This holiday weekend, take the drive down to Laveen for the annual Star Spangled Celebration! This family-friendly event has something for everyone and is just a short ride from the Biltmore at Camelback in Phoenix. Regardless of you and your family’s interests, the Star Spangled Celebration has something for you and yours. For the whole family, there are play areas, bouncy houses, as well as delicious food from local vendors! The event will also feature live music and a Memorial Candle Ceremony, honoring fallen heroes. Make sure to stay the entire night, as the event will end with a great fireworks display that is sure to tide you over until the Fourth of July! With free entry and a little something for everyone, the Star Spangled Celebration in Laveen is the perfect Memorial Day Weekend event! The celebration will be held at Cesar Chavez Park in Laveen, AZ on Friday, May 25th from 5:00 pm to 9:00 pm. For more information on the event, visit www.phoenixheroes.org. Cesar Chavez Park is just a thirty-minute drive from the Biltmore at Camelback Apartments in Phoenix, AZ.